Our Touch-Free™ compressors are designed around a simple, yet unique principle: parts that don’t touch, don’t wear. And parts that don’t wear, don’t fail. We’ve eliminated all metal-to-metal contact between rotating components. So, there are no moving parts to wear, replace, lubricate, waste energy or maintain. Just as importantly, you won’t find one drop of oil anywhere inside our Touch-Free™ compressors. 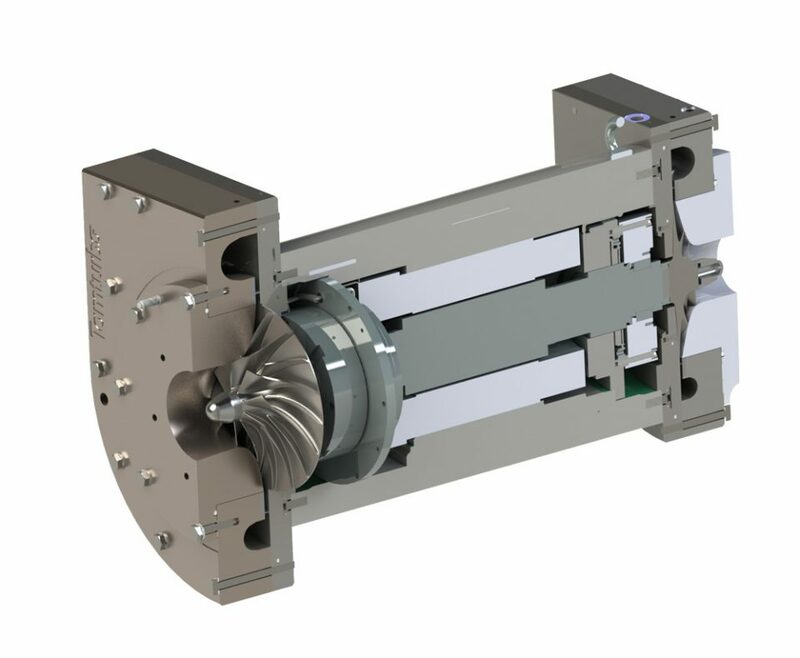 The core of the Tamturbo® Touch-Free™ Technology is Active Magnetic Bearings (AMB) and hence, rotating parts levitate and don’t come in contact with anything. Our direct-driven turbo compressors are fully free of machine maintenance to critical components, free of component failure and free of any oil contamination risk. That’s what makes the Touch-Free™ difference. To secure the highest reliability we use the best components in our products. 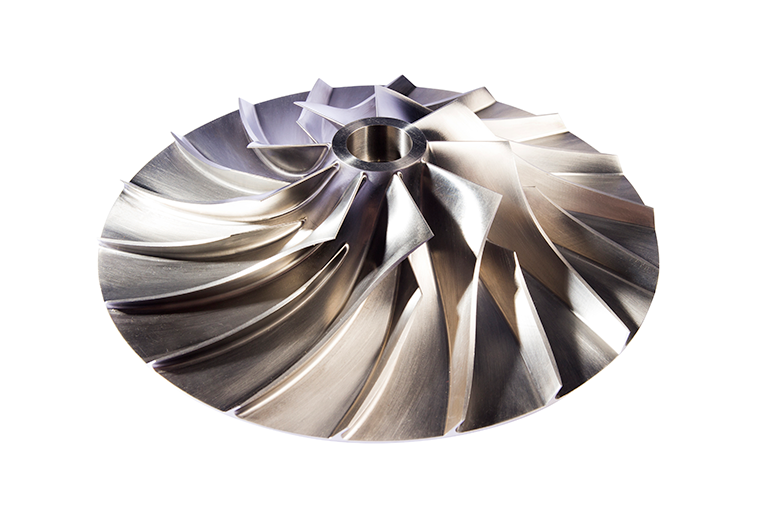 For example, our impellers are made from toughest titanium to make sure they exceed your expectation. The life-cycle cost is a result of several factors: for example, purchase cost, periodic service & maintenance cost, repairs and overhauls and the cost of consumed energy. 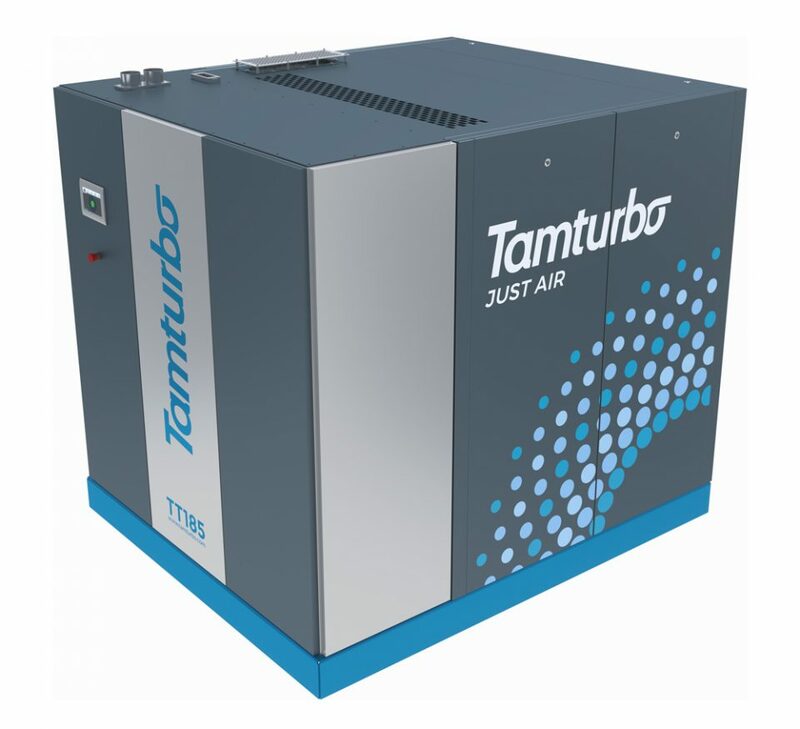 With Tamturbo® Touch-Free™ compressors you will get significant savings from all the biggest cost items: energy, service, maintenance, repairs and overhauls. Tamturbo® units have better and lasting energy efficiency compared to the “oil-free” dry screws, so you will save significant amounts of money on the electrical bill. With Tamturbo® Touch-Free™ technology, the periodic maintenance and overhauls are virtually non-existent.